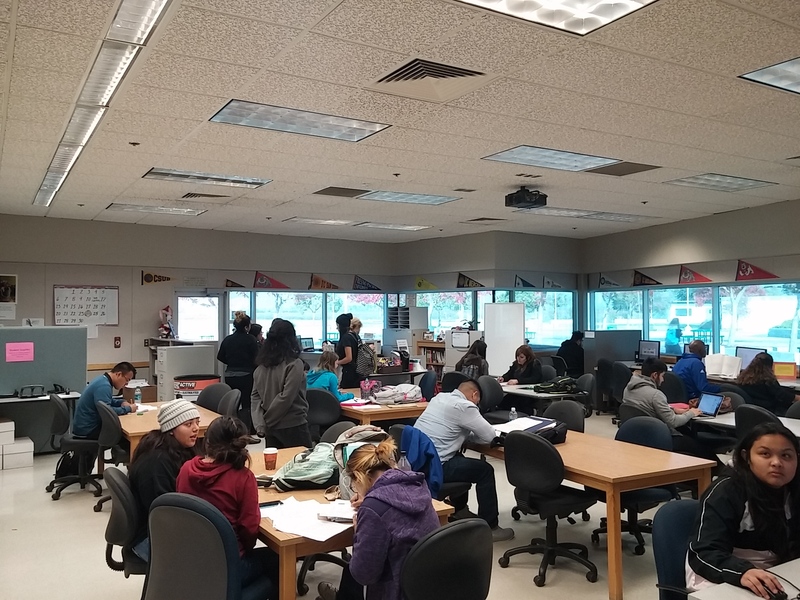 Welcome to the Academic Success Centers at Madera Community College Center. We have an assortment of services at a variety of locations. Our goal is your goal: STUDENT SUCCESS! How do we achieve this shared goal? 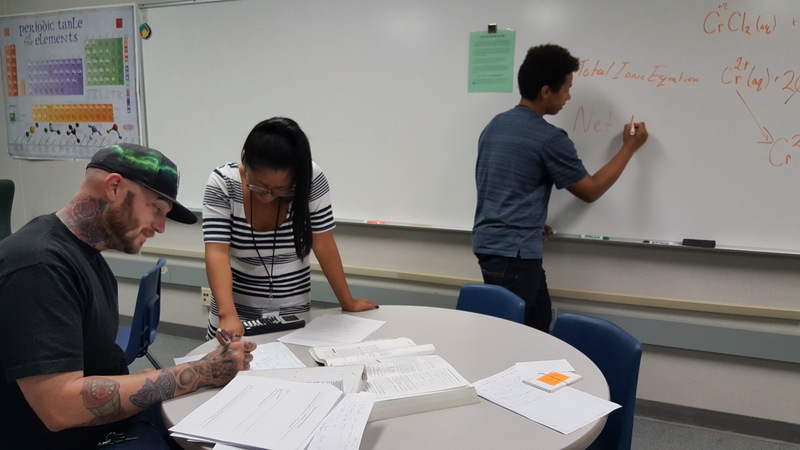 By facilitating learning and improving student academic achievement through active and independent learning activities; that is, collaborative learning between tutors and students. We have a growing staff of para-professionals dedicated to supporting your academic success. These highly-trained peer tutors/mentors receive a professional certification through the College Reading and Learning Association upon completion of their first semester of training. 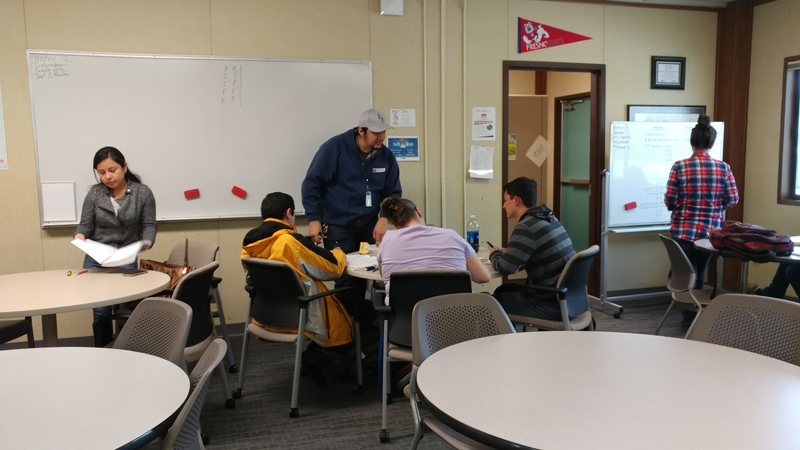 R4A holds group tutoring and drop-in sessions for any STEM question you may have. We have tutors in Biology, Chemistry, Physics, and for every Math class. We also have textbooks and computers for you to use. AM-154 has writing tutoring available for any class. Both appointments and drop-in tutoring are available. Call 675-4846 or come by the RWC to make an appointment. All writing and reading tutoring sessions are 30 minutes … and printing is FREE when you meet with a tutor. R1A is the tutoring and study spot for all other subjects. Have a class with an embedded tutor? The Extending The Class (ETC) study sessions meet here. 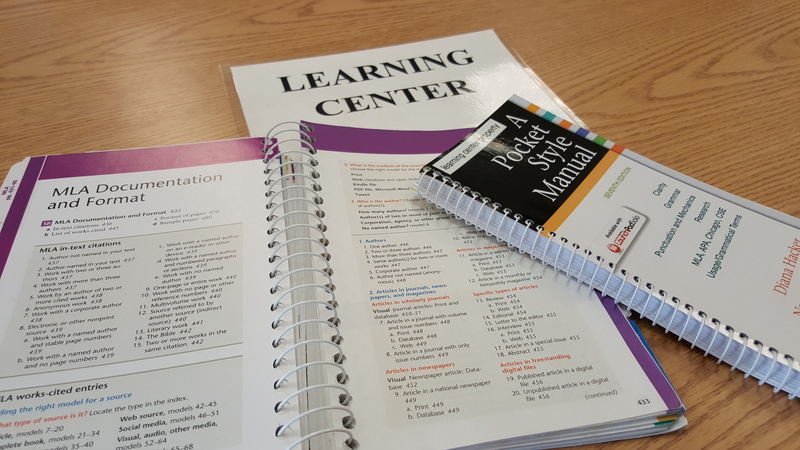 ETC leaders are IN the classroom and support challenging classes with group study sessions after or before class.